In addition, XCOM also includes support for Apple's social gaming network, Game Center. 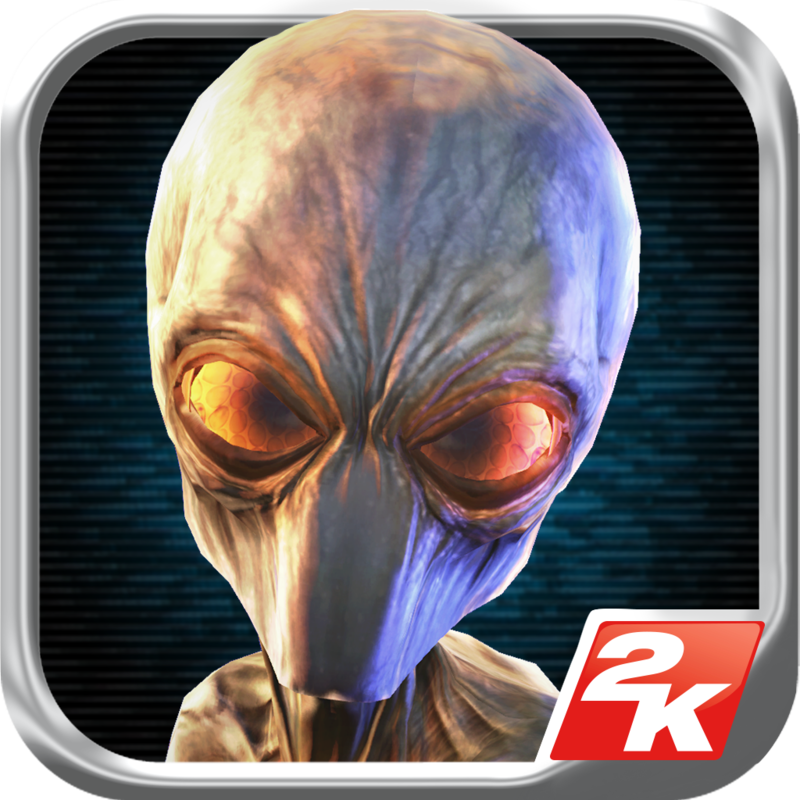 While a universal app, XCOM is currently compatible with a limited number of iDevices, which are: the iPhone 4S, iPhone 5, iPad 2, iPad 3, iPad 4, iPad mini, and fifth-generation iPod touch. Interested? 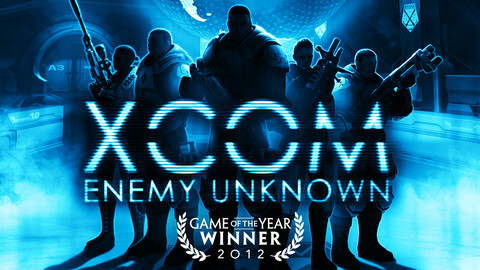 If so, XCOM: Enemy Unknown can be downloaded in the App Store for $19.99. Check out the new game now, or for more of today's app news, see: Lead A Trio Of Underworld Misfits In Chillingo's New Action RPG, Gloomy Hollow, Newsify Updated With Feedly Cloud Support Ahead Of Google Reader Shutdown, and Ahoy There, Matey! Popular MMO Game Puzzle Pirates Sets Sail On iPad .